Join Elisa Callow, author of this year’s widely praised cookbook The Urban Forager: Culinary Exploring and Cooking on L.A.’s Eastside, for Descanso Gardens’ first cooking series at the newly renovated Boddy House. 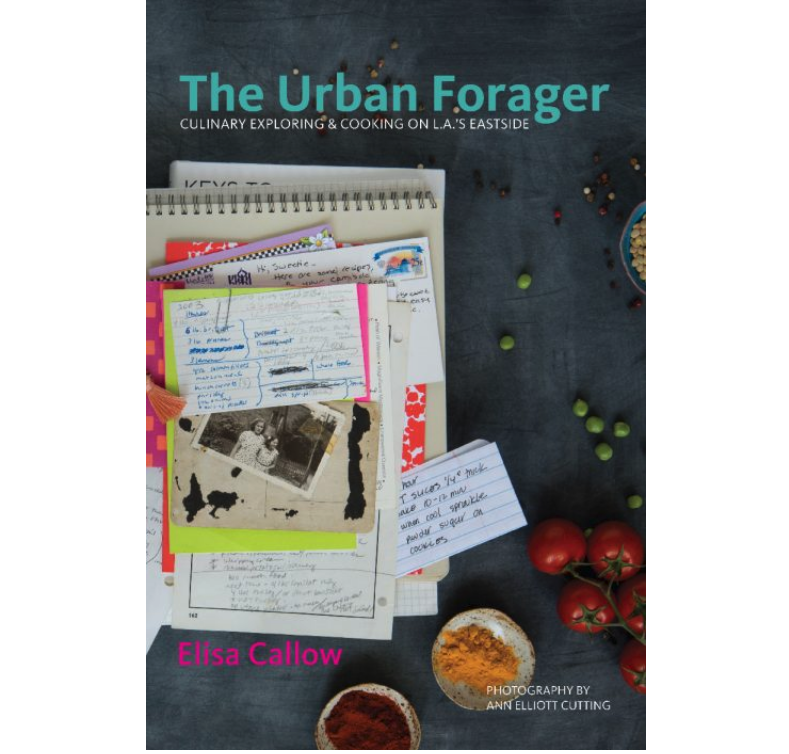 Featuring accessible recipes that will appeal to novice and experienced cook alike, The Urban Forageralso celebrates Elisa’s community by showcasing one of L.A.’s richest and most rapidly expanding cooking cultures. Food makers representing the area’s diverse food traditions share beloved personal recipes, ingredients, innovations, and treasured neighborhood food resources. The cookbook includes recipes from Sumi Chang of Europane fame, Minh Phan, of porridge + puffs, and brilliant home cooks Mario Rodriguez, Rumi Mahmood, and Jack Aghoian. Part cookbook, part guide to foraging the best food purveyors L.A. has to offer, The Urban Forager is a compelling bridge to the unfamiliar and demonstrates how new discoveries can become a part of everyone’s cooking repertoire. Elisa will be joined by Mario Rodriguez, featured chef in The Urban Forager cookbook, for Deconstructing Salsa. Mario will demonstrate the remarkable variety of salsas, incorporating fresh and dried chiles and using the traditional comal pan. He will also share options for serving these versatile and iconic sauces. 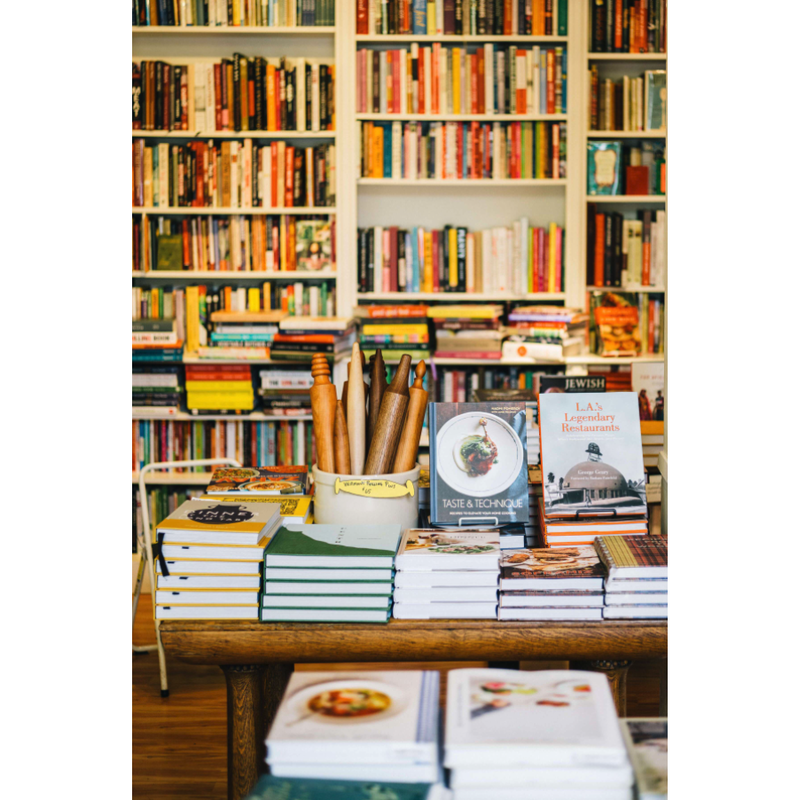 All classes are hands-on and include a communal meal, group discussion, and cookbook purchasing and signing opportunities. Cost includes materials and recipes. Sign up coming soon.